Jhonny K's first solo album with his college chart hitting album Break Free full of blues, acoustic pop, hard rock and soulful music. 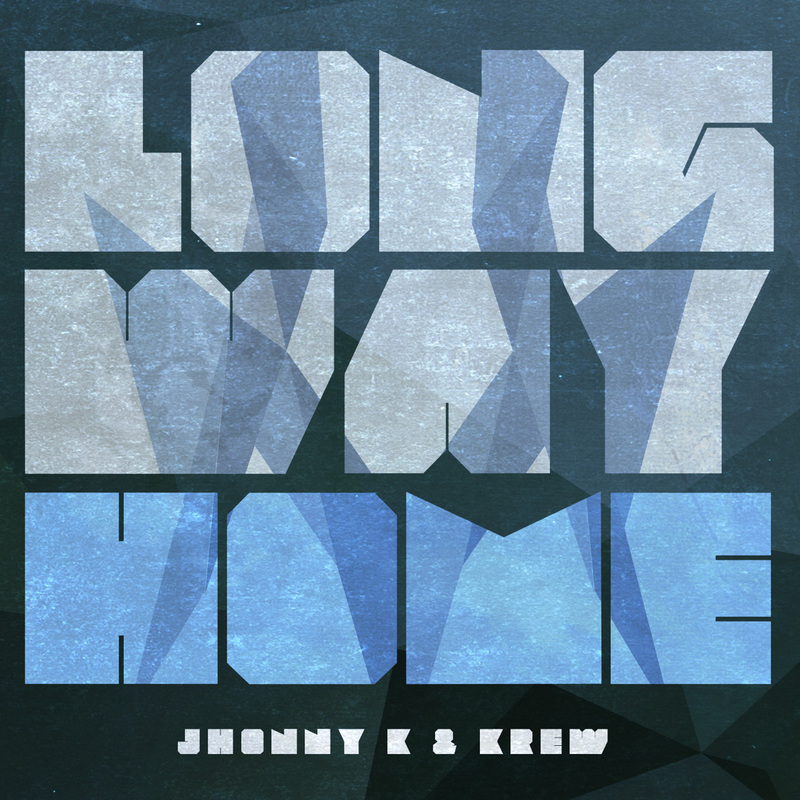 This album produced by Jhonny K features 4 artists from country, rock, pop, and hip hop. 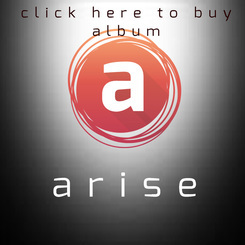 Music is award winning and dedicated to suicide prevention. Every penny from these sales are given to suicide prevention non-profits. Jhonny K returns with the Krew to record Christmas Angels with originals and bluesy rock versions of classical Christmas favorites. The Award Winning Rock Album Long Way Home with the 2 hit singles featured on FOX Sports, Set Me Free and What Are You Waiting For?